Suyen Corp. SVP Bryan Chan Lim found the perfect date to watch the sunset with. 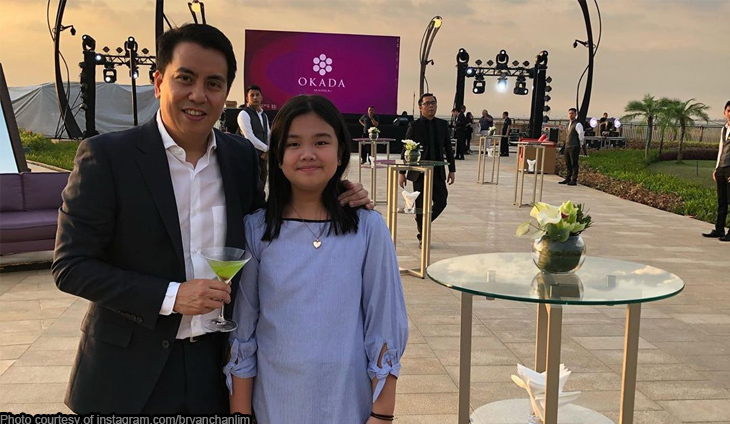 Bryan brought his daughter Yumi to an Okada Manila event. “Sharing the sunset at Okada with YUMI,” said @bryanchanlim. Suyen is the umbrella company of retail brands such as Bench, Kashieca, Cotton On, and Aldo. More bonding photos, Bryan and Yumi! There are at least four major career movements within the bank this month.